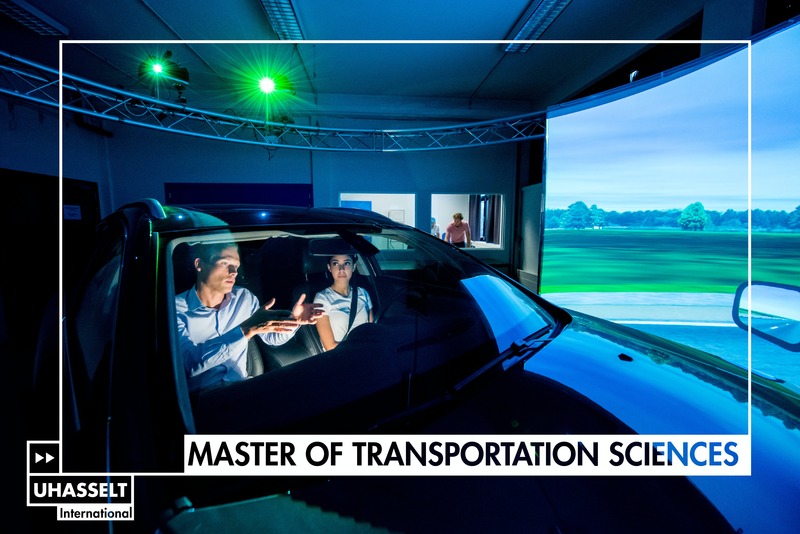 Hasselt University is a young, dynamic centre of expertise for teaching, research and service provision. It regards it as its social responsibility to contribute actively to a sustainable and innovative region. It aspires to be a hub in this innovation web. Educating students so that they become highly skilled, employable professionals. Conducting applied and fundamental research in specific fields. 1973: The Limburg University Centre (LUC for short) – the predecessor of Hasselt University - officially opens to students in Diepenbeek, two years after the legal authorisation of the creation of an autonomous university institution in Limburg. LUC starts with six programmes: mathematics, physics, chemistry, biology, dentistry and medicine. 2005: LUC is renamed Hasselt University. 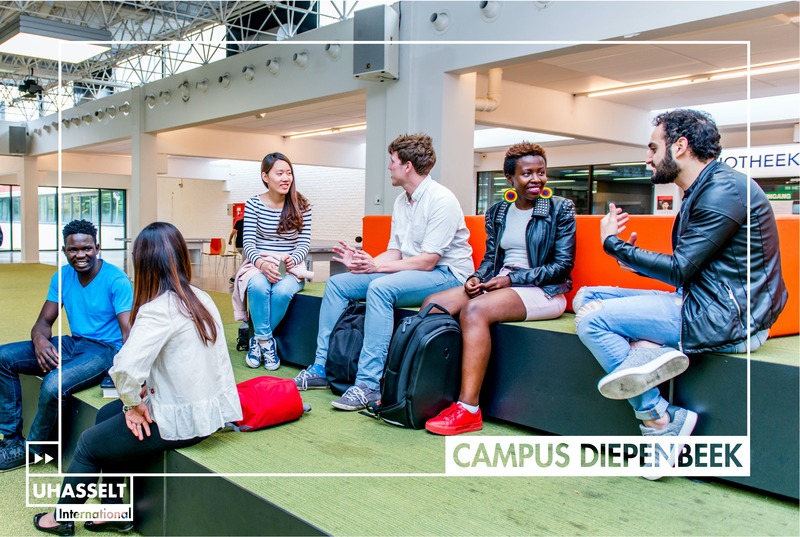 Hasselt University is an independent, innovative university with strong regional roots, yet with a distinct international orientation. It stands for excellent education, and top-notch research in key domains, and is actively involved in innovation and entrepreneurship. We strive for academic excellence, combined with economic and social relevance. The university also wants to increase participation in higher education, and offers a dynamic environment in which students and staff can fully develop their talents. 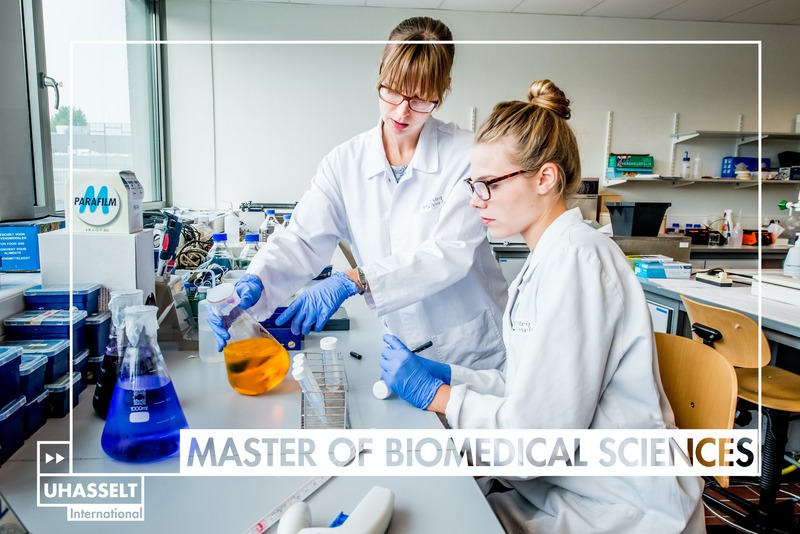 Hasselt University has chosen to concentrate a large proportion of its research resources in a number of research institutes. The institutes aim to cover the entire research spectrum, from fundamental research via strategic basic research to the building of concrete applications. Innovative research and the valorisation of it are therefore important components of the university’s research policy. In order to respond to social and economic challenges, the university chooses to focus research on a number of priority areas. These priority areas are chosen from opportunities that present themselves at regional, national and international level. Accommodation is arranged ONLY for VLIR-ICP Scholarship students.All other foreign students should find accommodation by themselves. 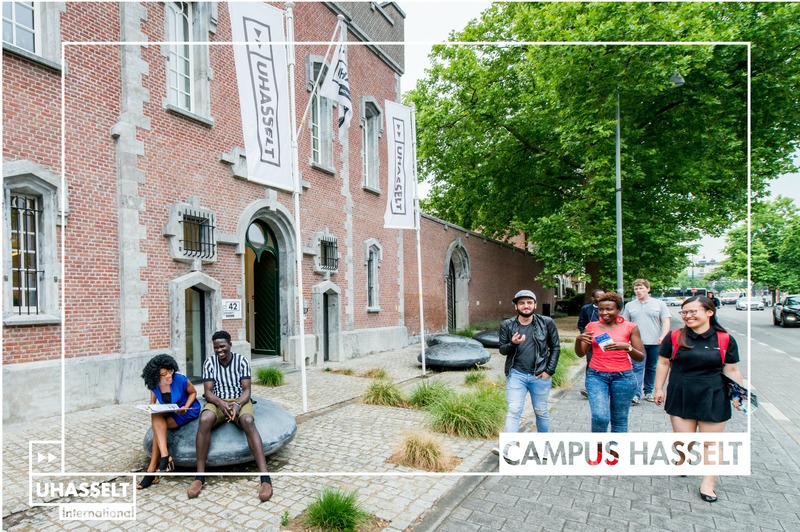 One option is to use the ‘accommodation pool’ put together by the Office for Student Affairs of UHasselt. This pool includes student rooms which are let under conditions controlled by the Office for Student Affairs. The Library is equipped with 11 cubicles and three meeting rooms, where students can learn to work together in a group in a professional atmosphere. 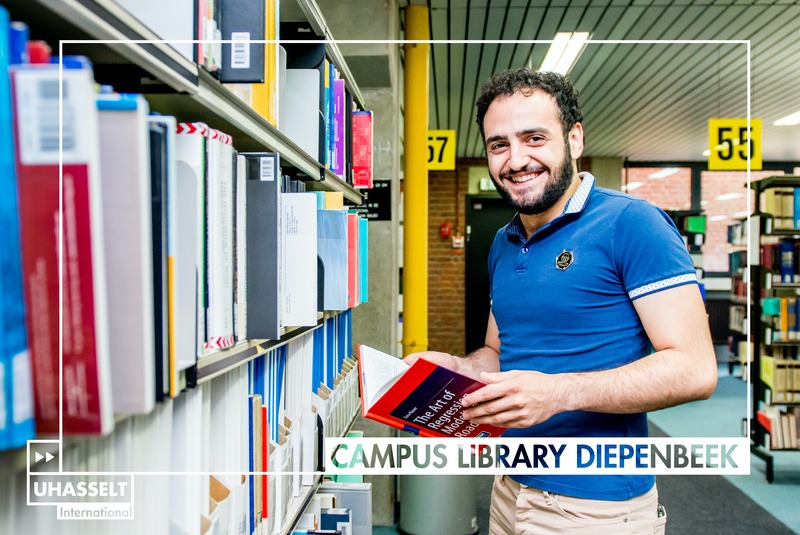 It offers WiFi-friendly learning and work islands with a vast book collection and a very wide range of electronic journals at your finger tips. If you are from an EEA country you are insured through your own national health service by the European Health Insurance card (EHI). This card covers expenses in case of illness abroad, and is valid for a maximum of one year. 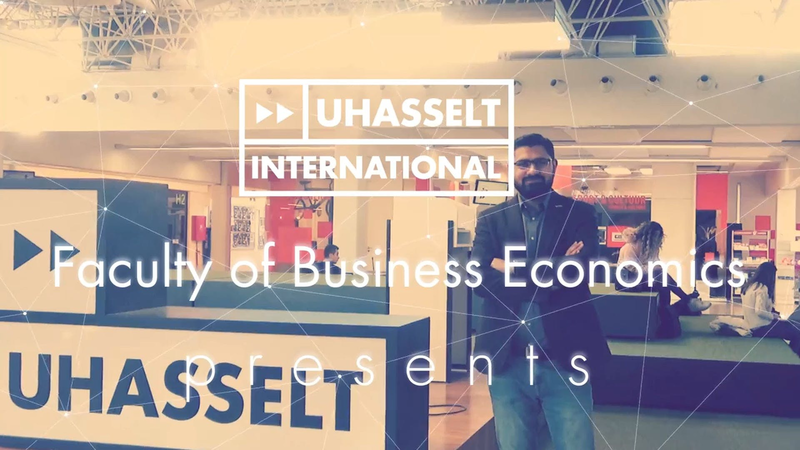 Since 1973 Hasselt University is located on the Campus Diepenbeek, which occupies an attractive 150 acre site in the middle of Limburg's green belt. It is 2 kms west of the town centre of Diepenbeek, a residential town of 17717 inhabitants, and 4 kms east of Hasselt which has a population of about 69529 and is the administrative and commercial centre of the province. Brussels is 90 kms away (to the South-West), Antwerp lies 90 kms to the West, Liège (in the French-speaking part of Belgium) 45 kms to the South, Maastricht (in the Netherlands) 25 kms to the East, Aachen (in Germany) 60 kms to the South-East. Discover the sports on offer and the sports benefits for students in Limburg at Student sports Limburg! To take advantage of this student rate, you need a sports card. It only costs €20 for the entire academic year and is (partially) refunded by your health insurance! You can apply for a sports card via your studentfile (registration for sporting event). After registration you can pick up your sports card at the indicated student desk (Diepenbeek / Hasselt). Every faculty has its own student society: A.S.G. for the Faculty of Industrial Sciences, Hermes for Business Science, Themis for Law, Miezerik for Medicine, Biomedica for Biomedical Sciences; Filii Lamberti for Mathematics, Physics and Computer Science; Commeatus for Transport Sciences,Rekinéa for Rehabilitation Sciences and Physiotherapy, Sofa for Architecture. ESN Hasselt: the association for international and Erasmus students. ESN organises various activities to promote the integration of foreigh students on campus.